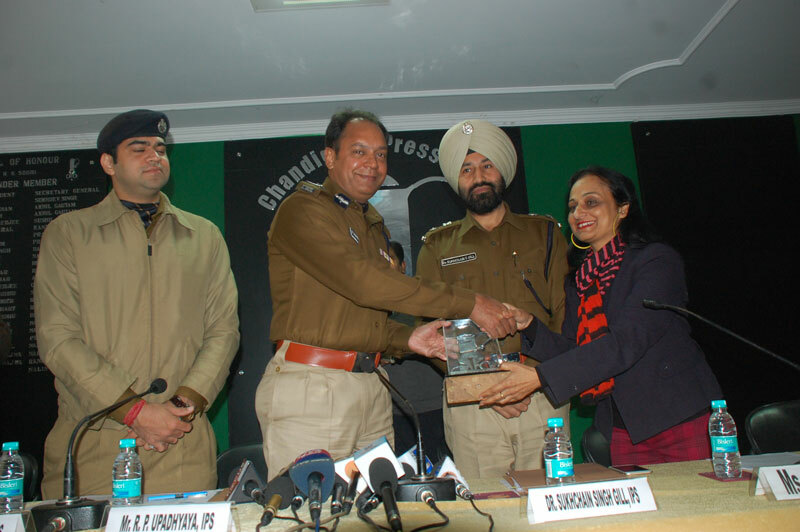 NewZNew (Chandigarh) : Aiming for a major segment in India’s washing machine category, Godrej appliances launched its latest offering – The Godrej Edge Pro Washing Machine. Edge Pro semi-automatic washing machine is the fully loaded wash expert which has features that deliver a punch in terms of technology & convenience. 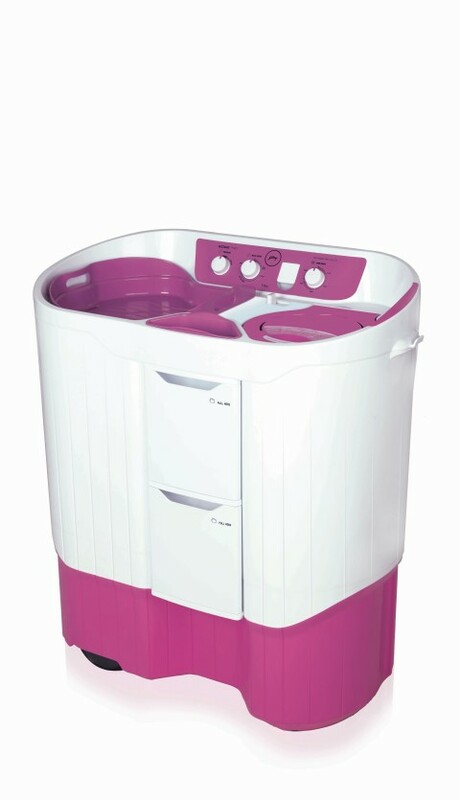 It is the first semi-automatic washing machine with in-built detergent storage. Most of the consumers these days have major space constraints because of which washing clothes in the machine becomes a tedious exercise of moving the machine to the water source, getting the detergent from a different location & then drying clothes in a third location. Edge Pro makes sure that the customer enjoys convenience by deploying human centric design which is manifested in the many details that make it stand out from the clutter. 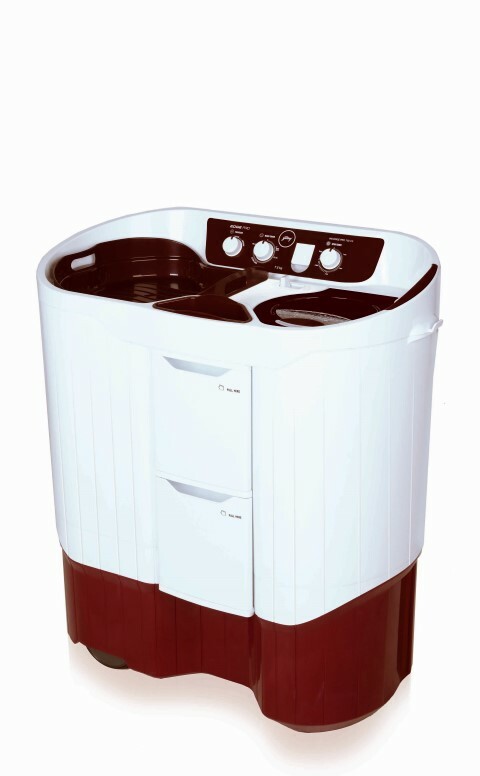 The new semi automatic washing machine brings in a unique convenience experience- be it the in-built detergent storage, large sturdy wheels that make it easy to move, a wash tray to scrub, rinse and carry clothes easily. It also packs a powerful wash with active soak option, better rinsing and an Aquajet Pulsator that generates higher turbulence for better wash quality and Spin Shower, a unique rain shower rinse mechanism for better detergent removal, and 100% rust proof body. The new range is available in capacities of 7.5 Kg and 8Kg and in colors of wine red and lilac sprinkle between the price range of Rs 14600 and Rs 15400. Next articleSridevi’s Nagina inspires small screen’s Iccha Pyaari Naagin Priyal Gor!